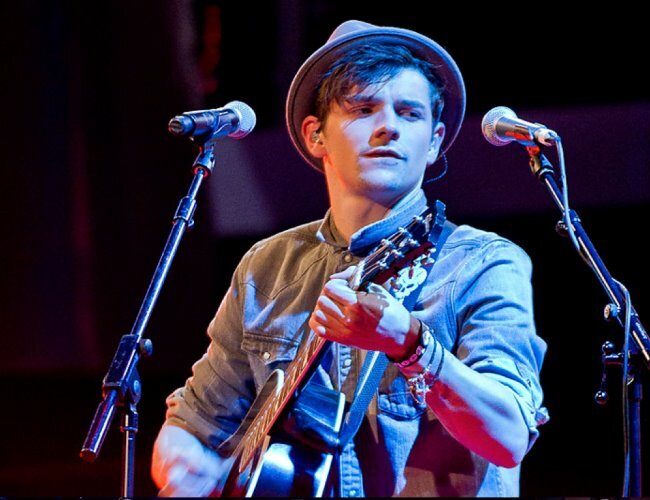 Max Milner starred in the first series of BBC Show “The Voice”. Now it’s time for the stupendously-talented apple of their eye to shine. Currently carving out a career for himself in musical theatre, Max has played the lead in the UK tour of Footloose. He’s also part of a band but wants to become an artist in his own right. He sang a mash-up of Eminem’s ‘Lose Yourself’ and ‘Come Together’ by The Beatles in his Blind Audition on The Voice, which led to Danny, Jessie and Will losing themselves in his voice, and coming together to turn their chairs around. After pledging allegiance to Danny O’Donoghue of The Script, Max now looks poised to lead the next generation of Milner success.